here's Drunk Uncle (Drunkle?) for you guys. Just steal "Greenland". Mighty Ducks 2 taught me that Iceland is very green and Greenland is covered in ice. no no. Greenland has ice, Iceland is nice. LOL, it's funny because this was literally me for the first half of Election Night. But then I was happy. We are *here* on that. 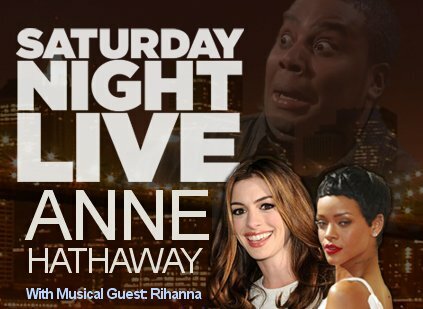 SNL totally wasted an opportunity here. I can't even believe they haven't done a Karl Rove on FOX News sketch yet. My 87 year old grandfather talks like the gay mainers.. But he's from New Hampshire.